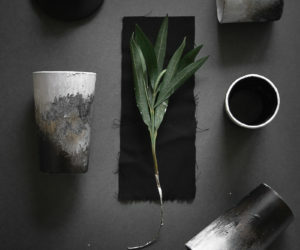 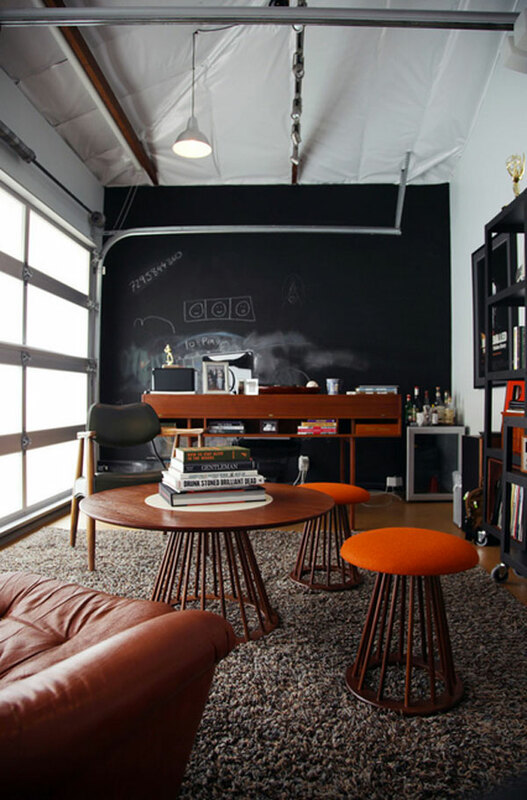 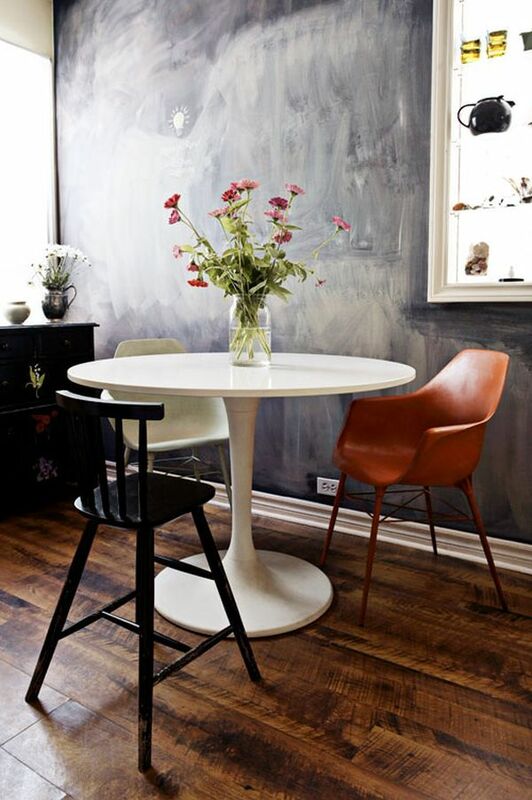 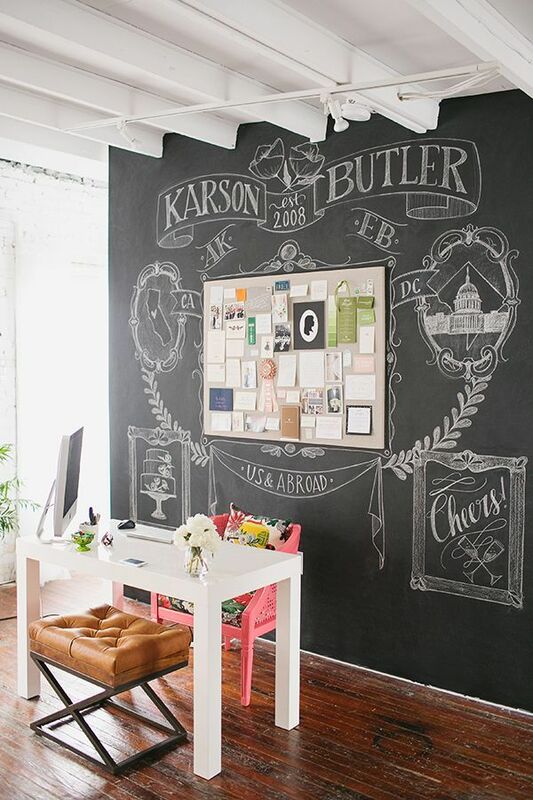 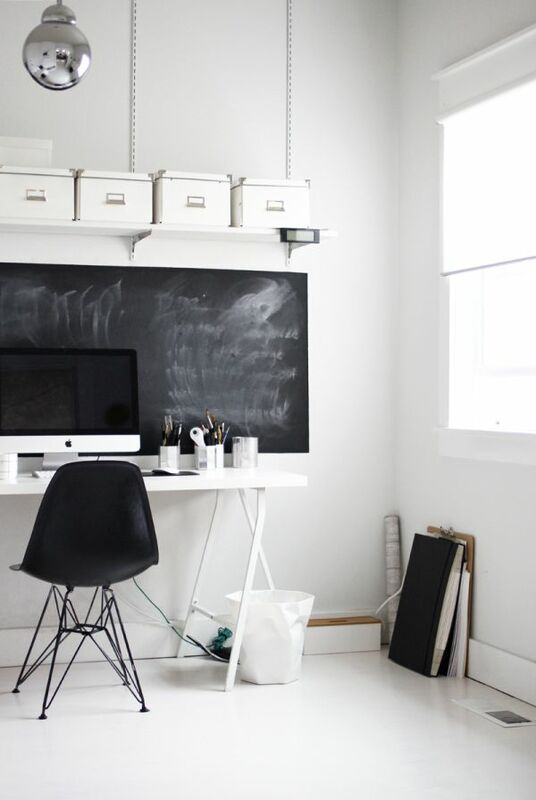 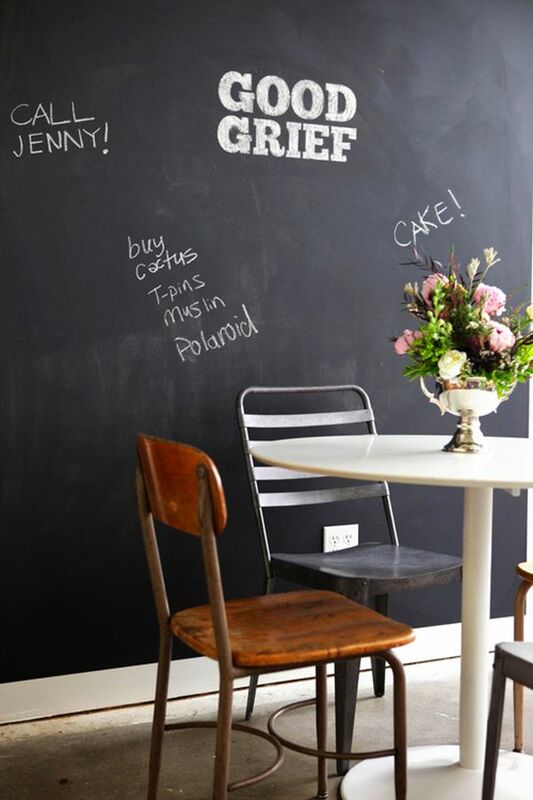 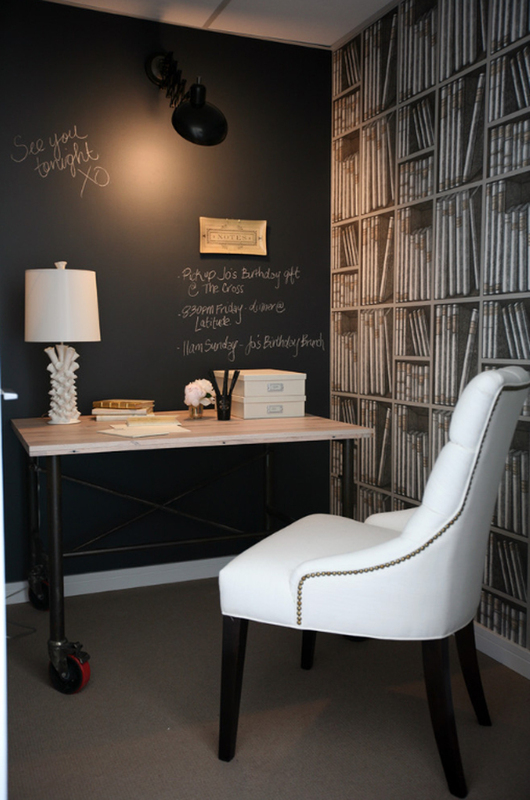 Blackboards or chalkboard walls are very versatile and can be used functionally but also for decorative purposes. 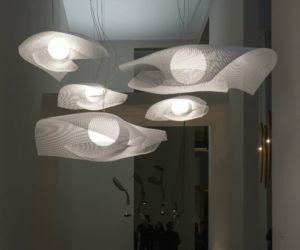 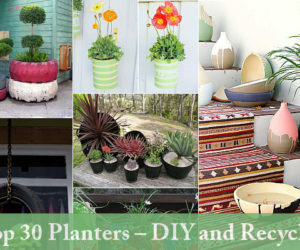 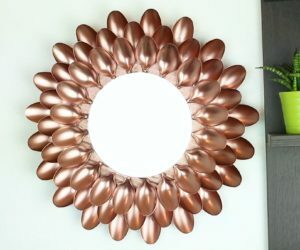 You can integrate them in every room of the house even take them outdoors. 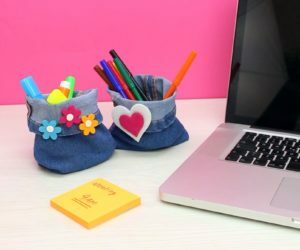 Use them for writing messages on, notes, recipes, grocery lists, draw something beautiful on them or let the kids doodle and have fun with them. 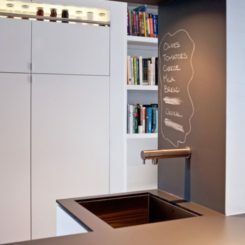 Wherever you decide to have such a feature, there are numerous different ways in which to use it and we have compiled a list of examples and ideas for you to take a look at. 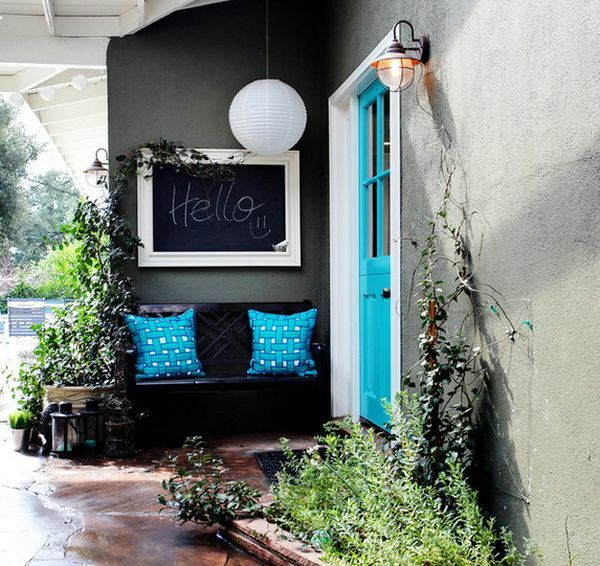 The entryway is the space that guests first see when they arrive at your house. 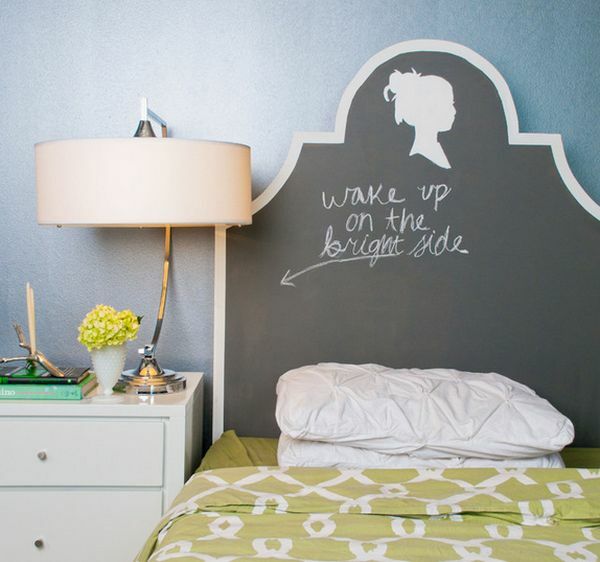 Welcome them with a cheerful message written on a blackboard or focus on functionality and paint one of the walls with chalkboard paint, transforming it into a giant message board. 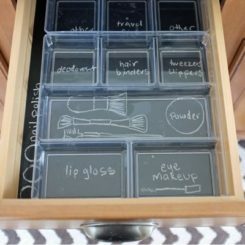 Write your schedule on it, organize your accessories and have fun with the idea. 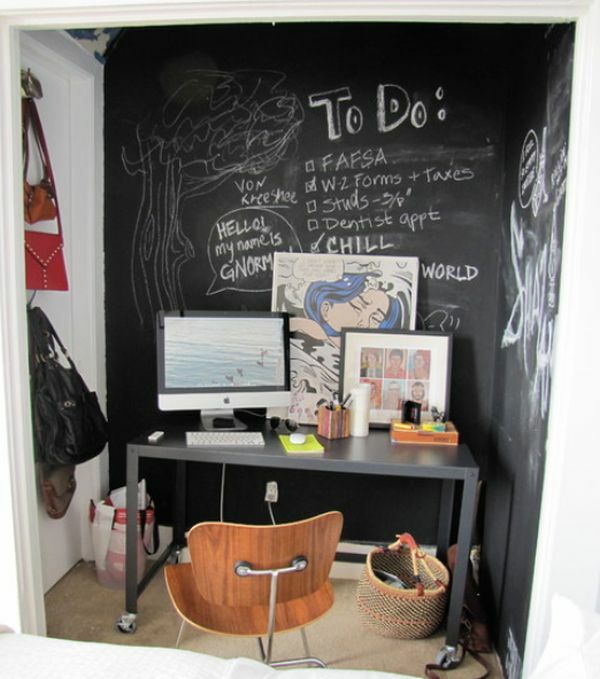 If you can, why not turn an entire wall into a giant blackboard? 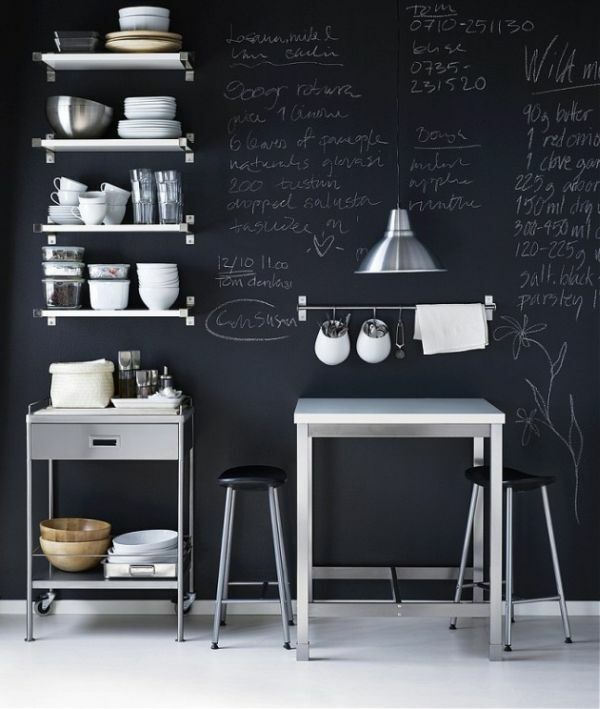 In the kitchen, a chalkboard wall in useful for writing grocery lists on or for writing down notes, recipes, messages, etc. 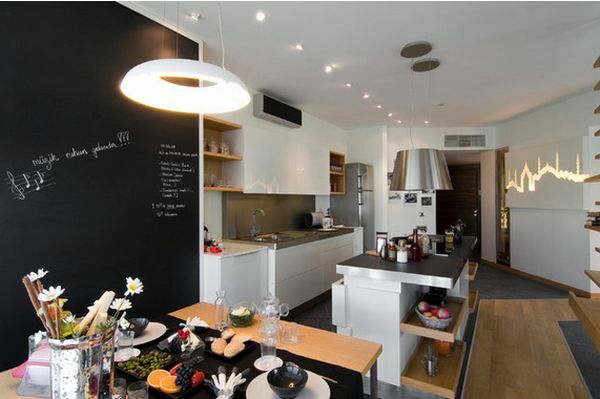 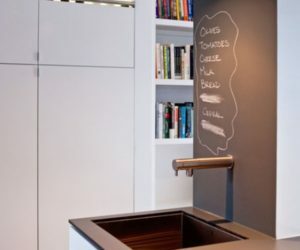 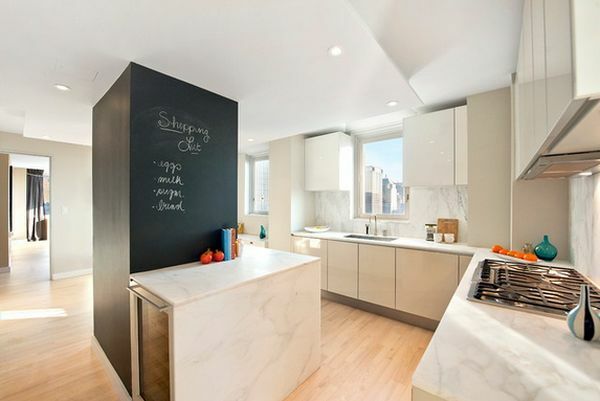 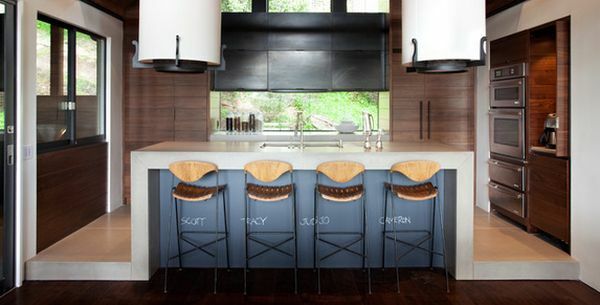 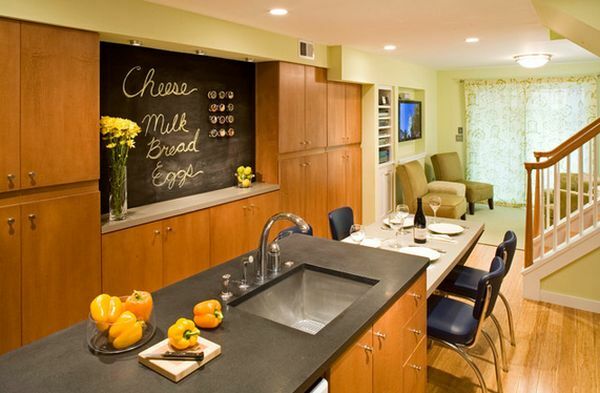 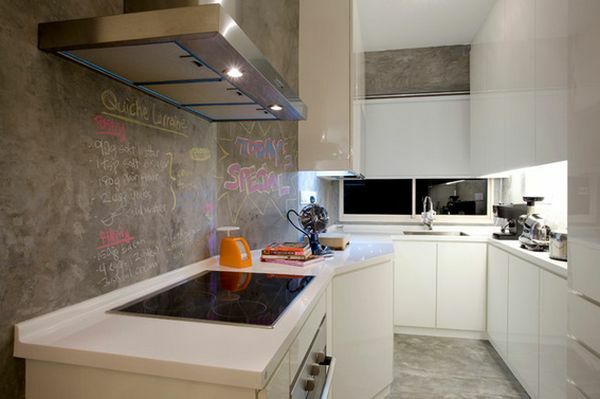 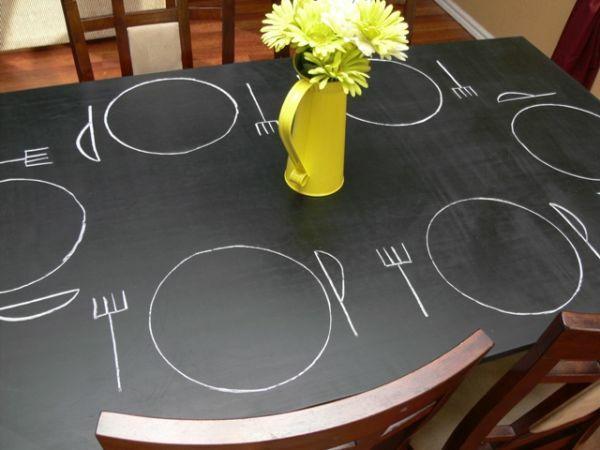 there are lots of ways in which you can integrate a chalkboard surface into your kitchen. 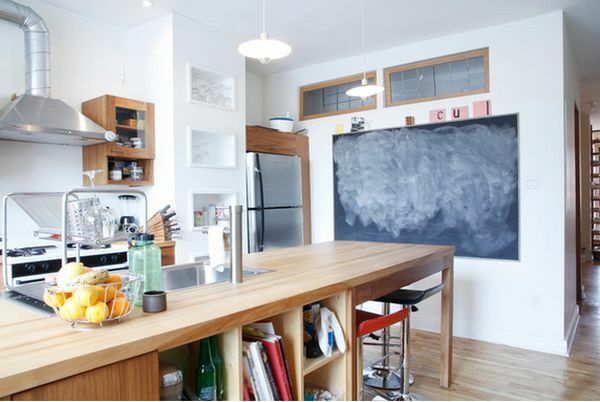 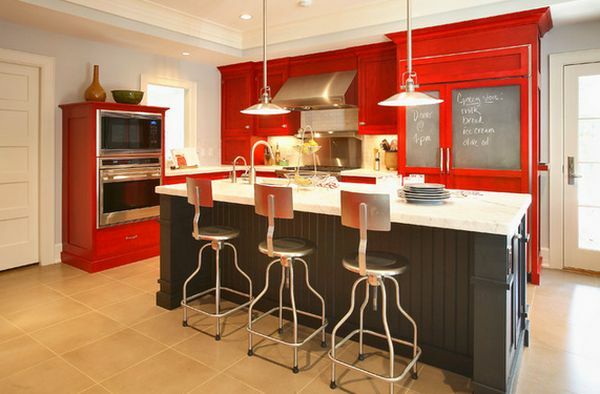 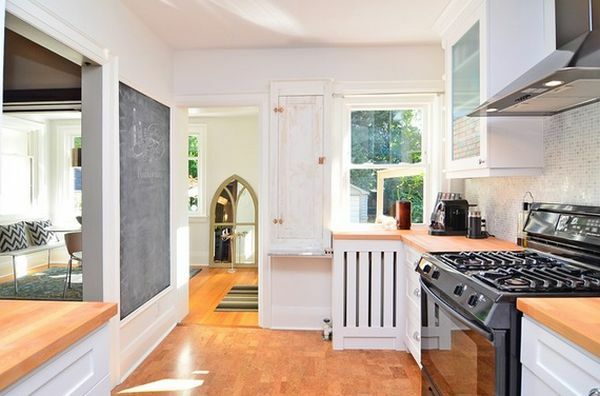 For example, you could have a chalkboard backsplash or you can paint the cabinet doors with chalkboard paint. 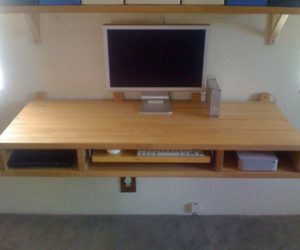 Let’s see some more ideas. 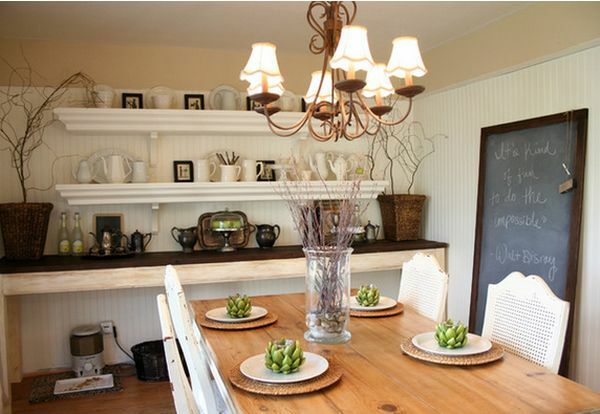 Let’s now turn our attention to the dining room. 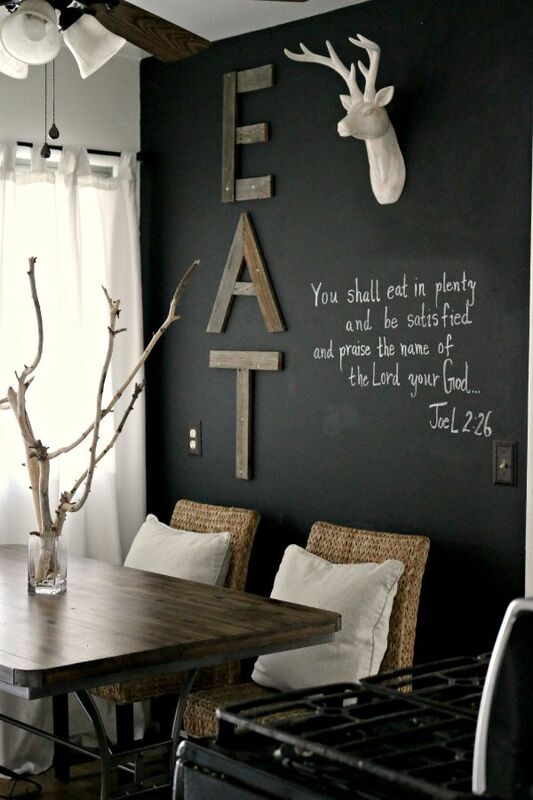 Here, for example, a chalkboard wall could be used for writing down the menu on a special occasion or for simply displaying a nice message. 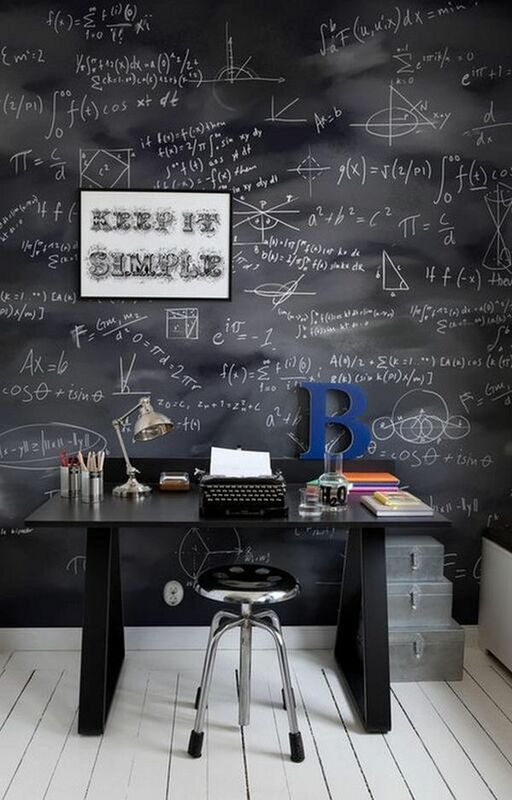 Of course, the usual things like notes and messages are still ok to use. 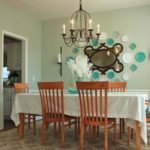 In the dining room it’s usually nice to display something beautiful on the wall, maybe artwork, maybe something personalized. 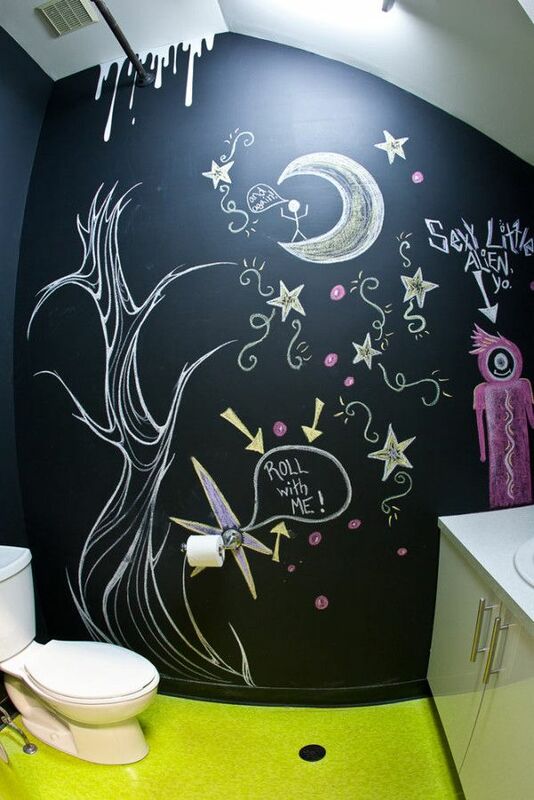 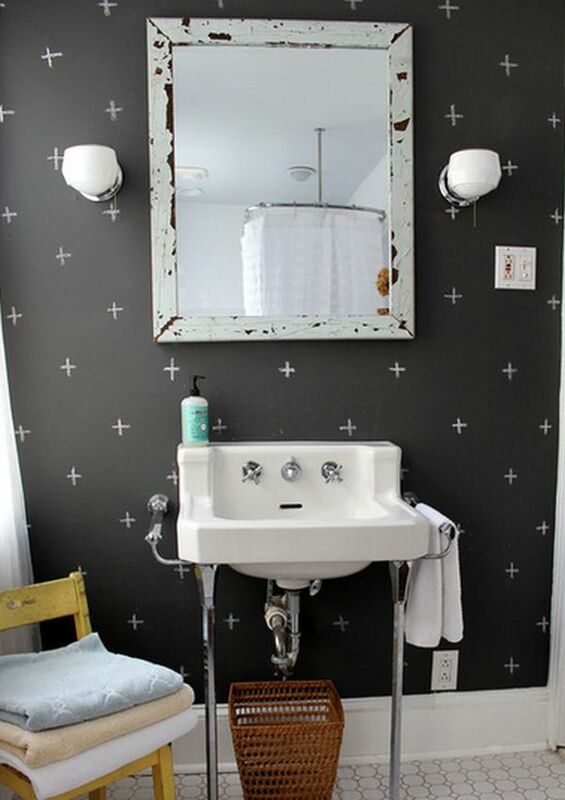 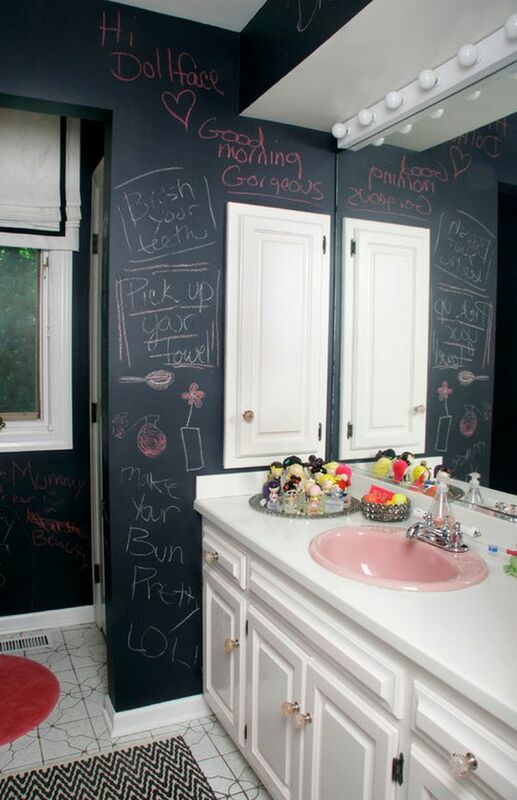 Chalkboard walls in the bathroom are usually mostly decorative. 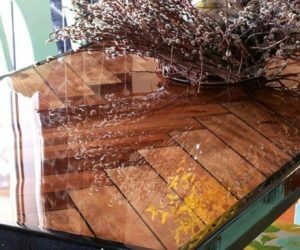 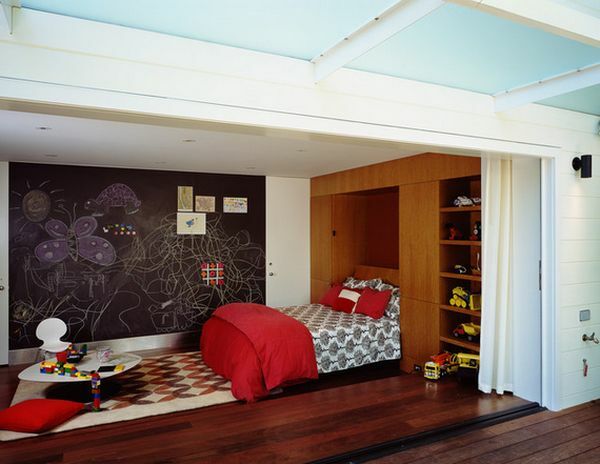 It’s a simple and ingenious idea of making this space feel more inviting and eye-catching. 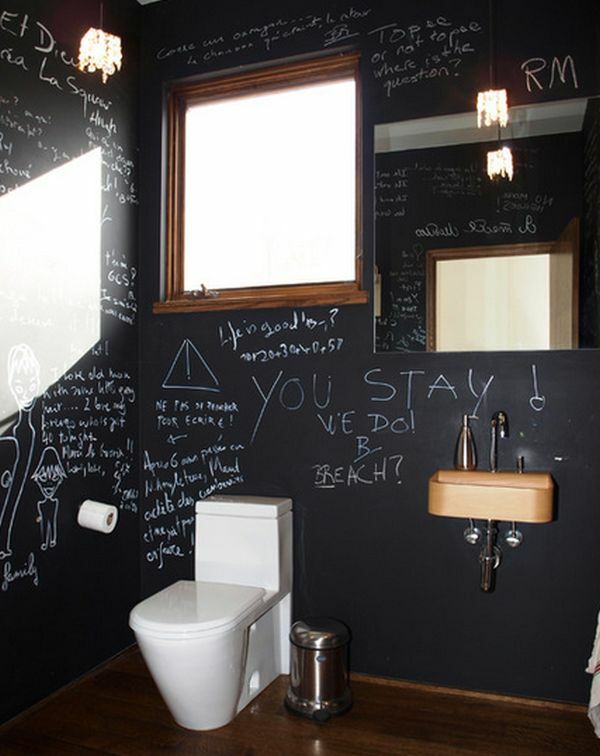 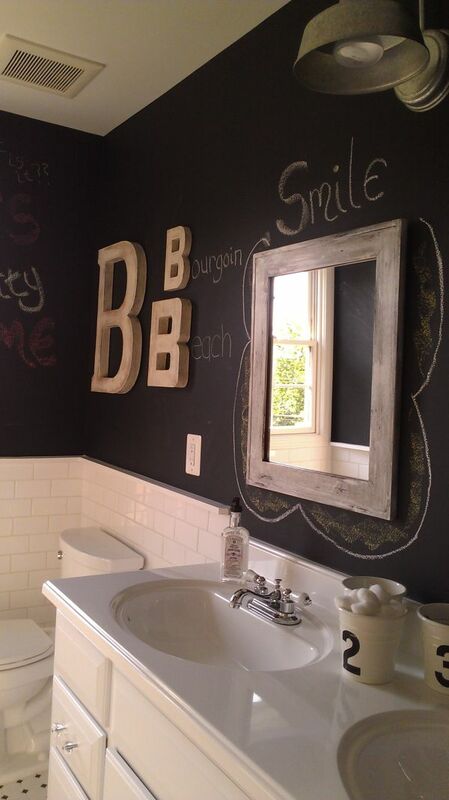 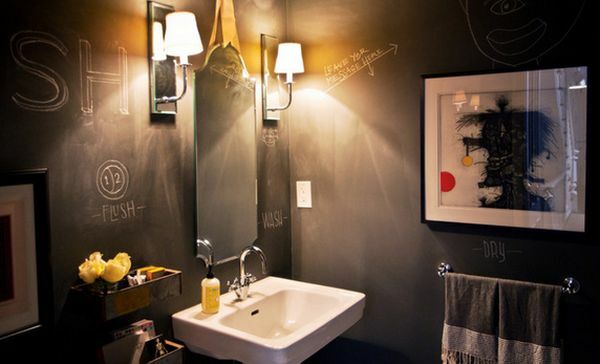 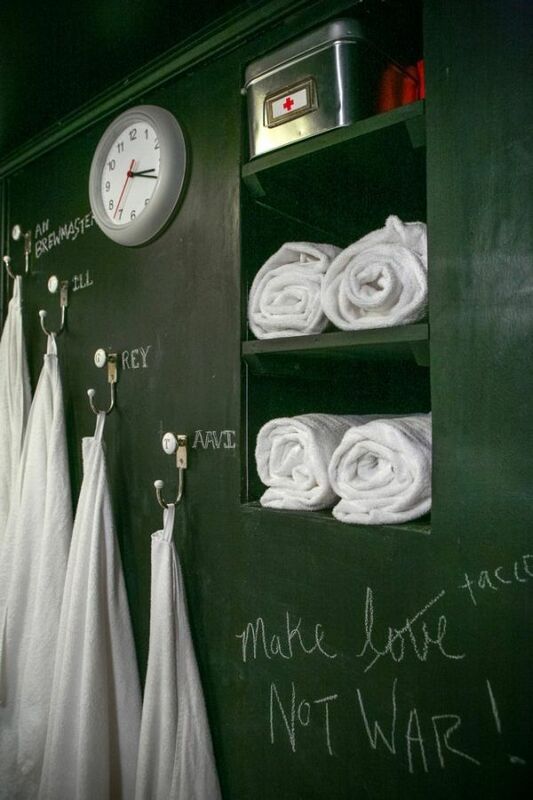 It can be fun to have chalkboard walls in the guest bathroom and let your guests write messages on them. 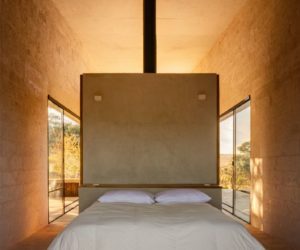 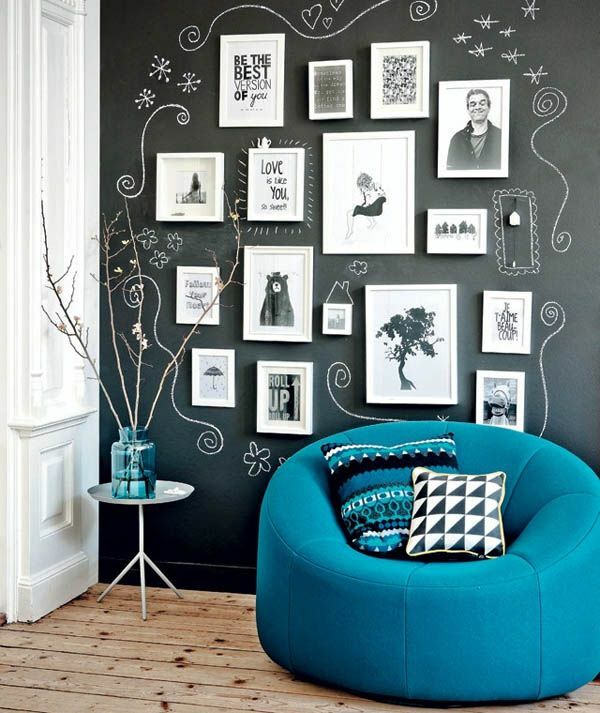 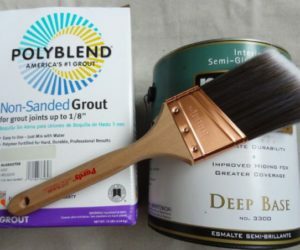 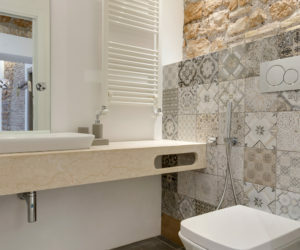 There are lots of ideas you can use to make the walls look interesting. 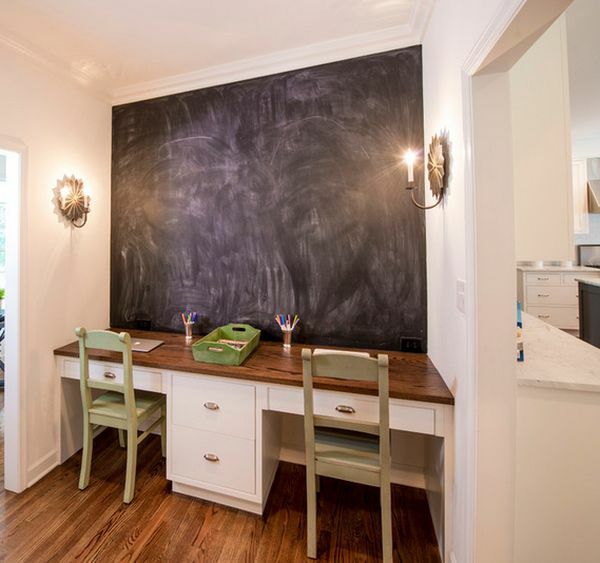 Also, you can have a chalkboard door. 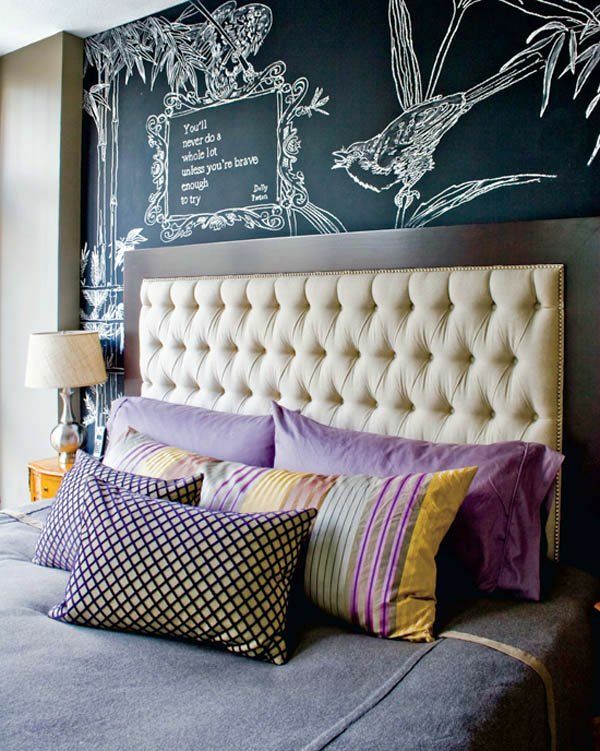 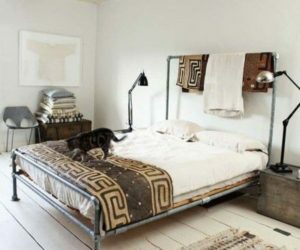 For the master bedroom, it can be used as an accent feature, maybe to display your talents or for something purely practical like a calendar. 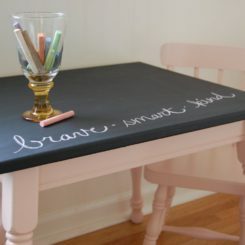 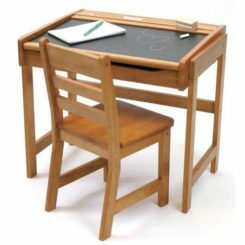 Kids love to write on blackboards and chalkboard surfaces so give them a nice surprise for their room. 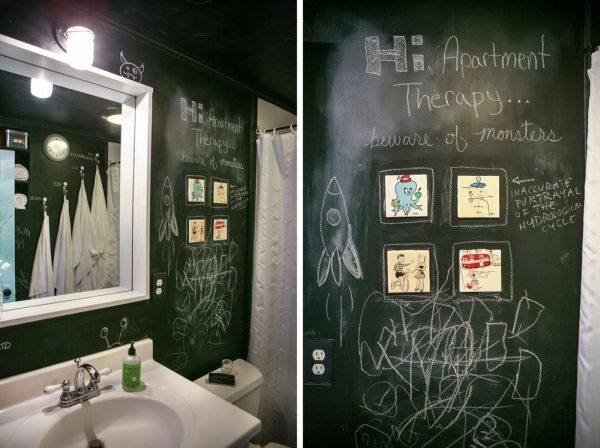 They will surely appreciate it. 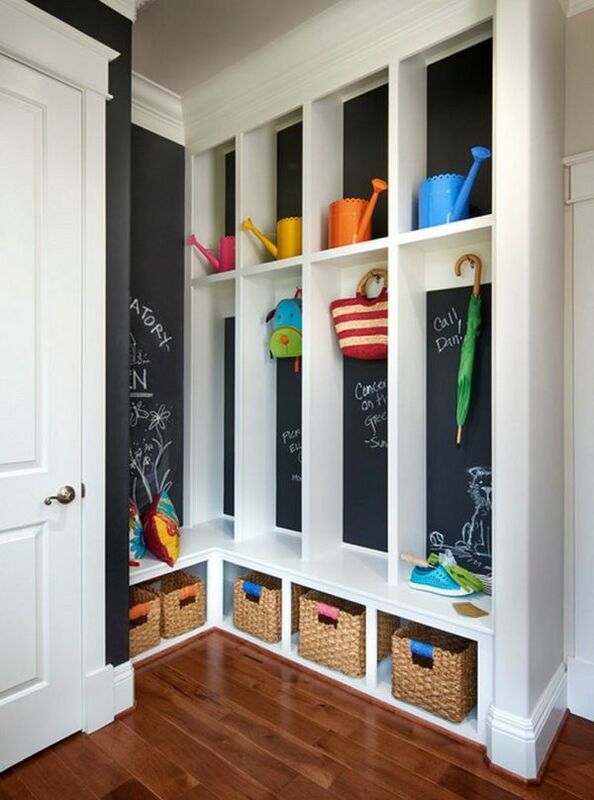 The playroom could also use something like this. 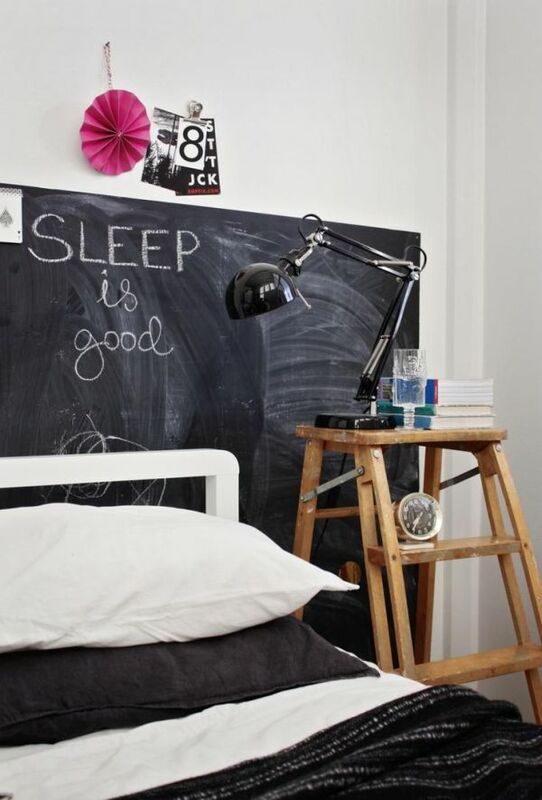 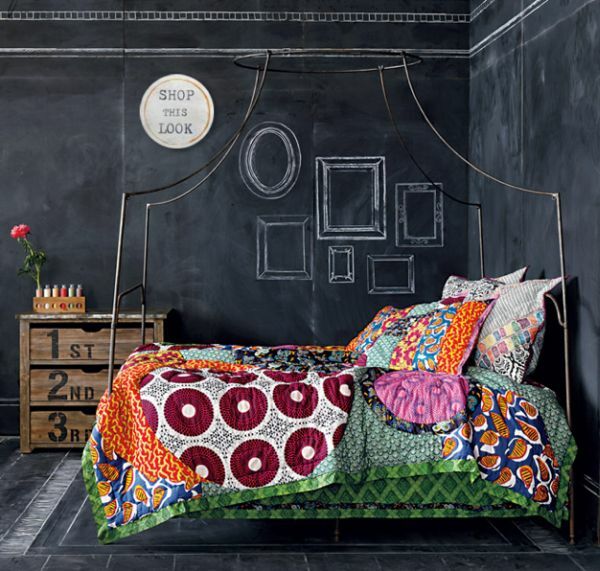 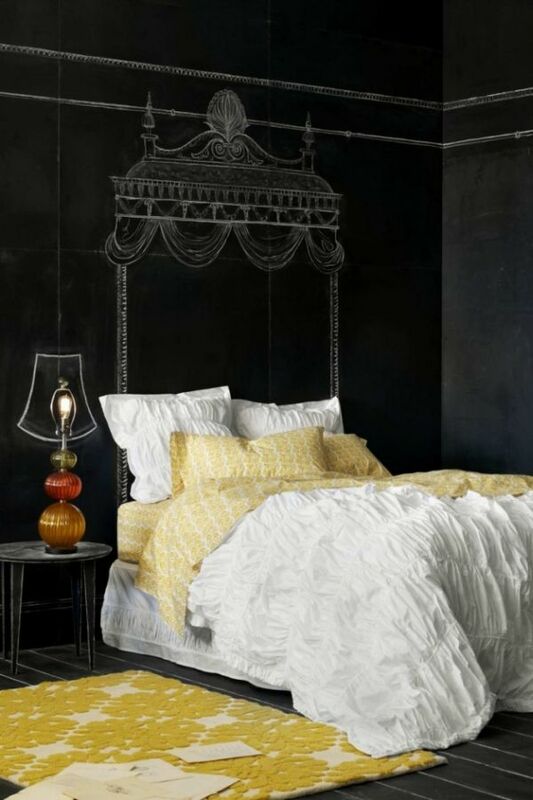 If possible, don’t place the bed near the chalkboard walls so the kids don’t inhale the dust and residues. 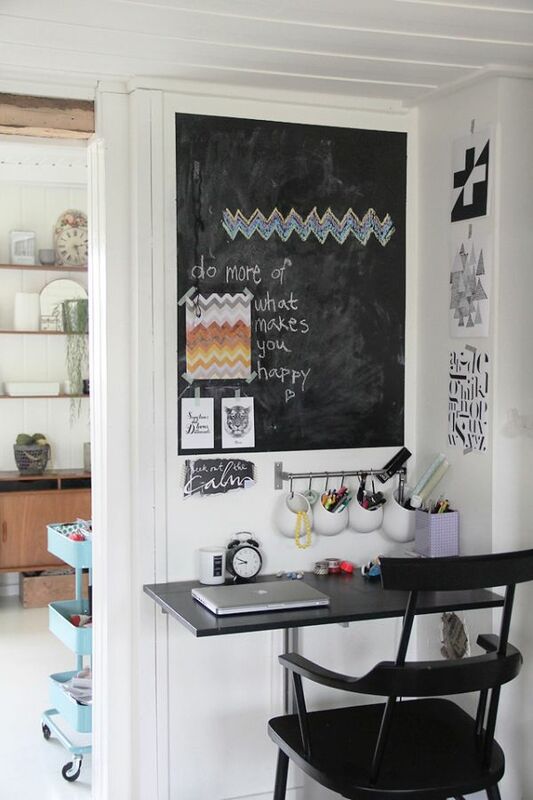 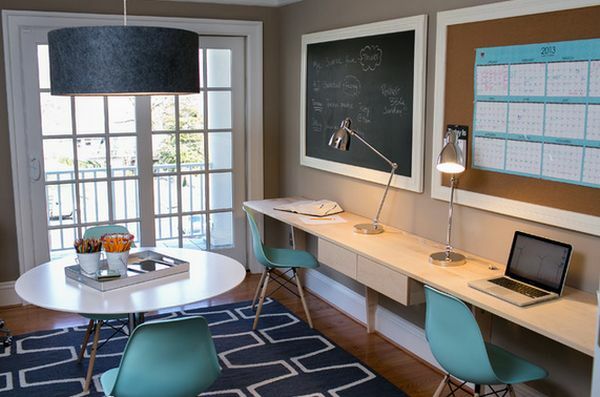 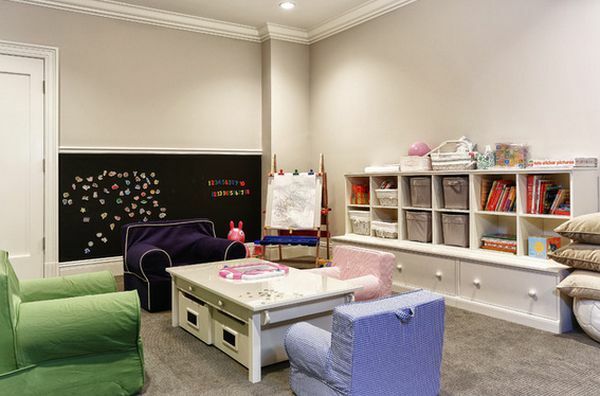 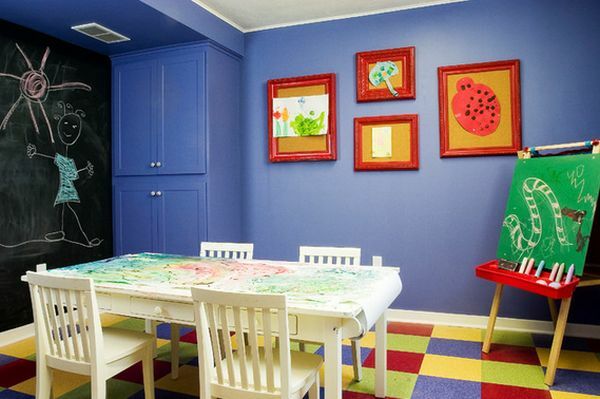 A chalkboard wall or a blackboard is also very practical for the kids’ room because they it can help them on the homework or when they study. 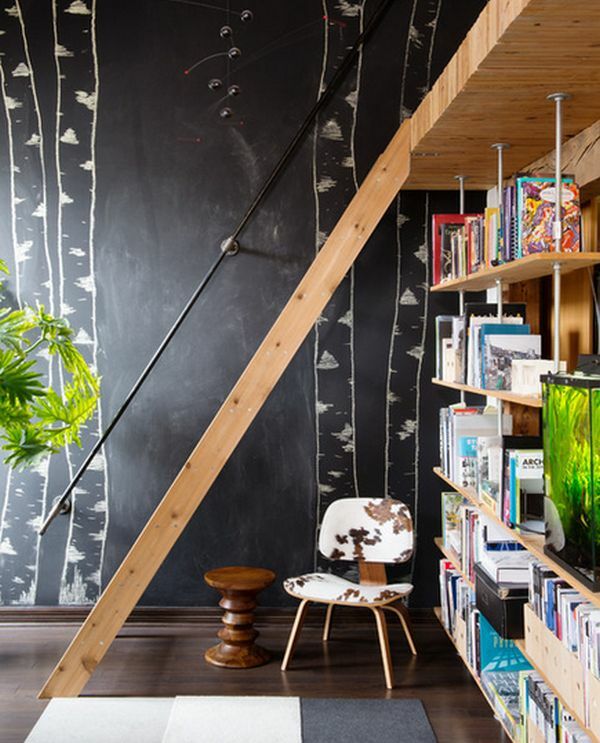 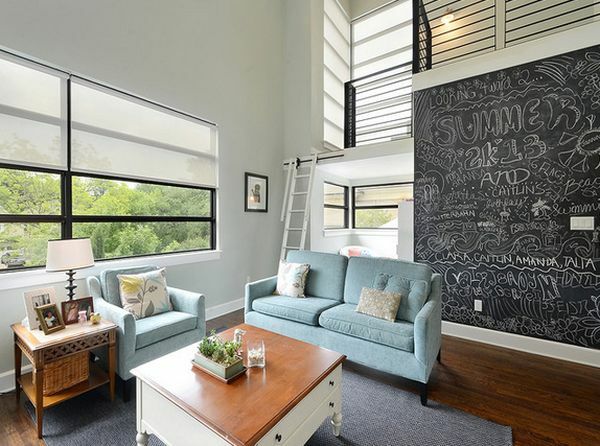 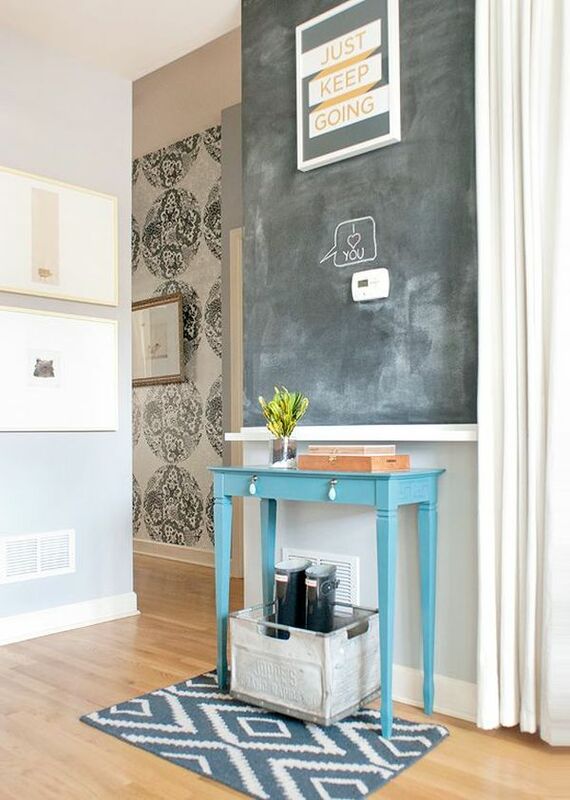 Another great place for a chalkboard paint is on the staircase wall. 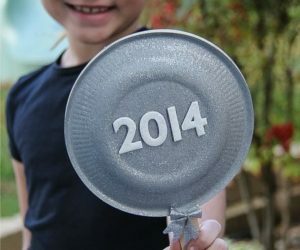 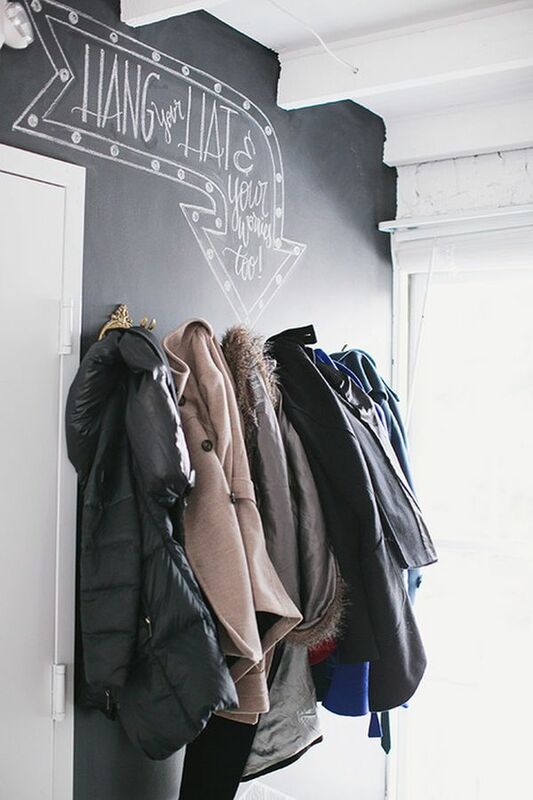 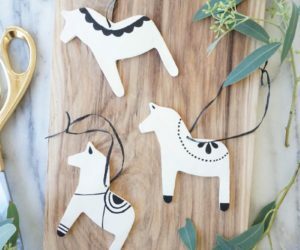 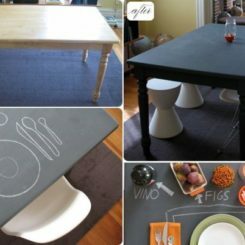 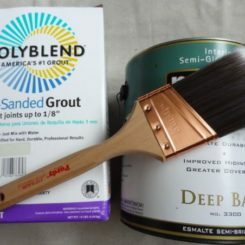 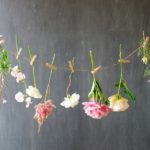 Paint it with chalkboard paint and then you can decorate it in so many different ways. 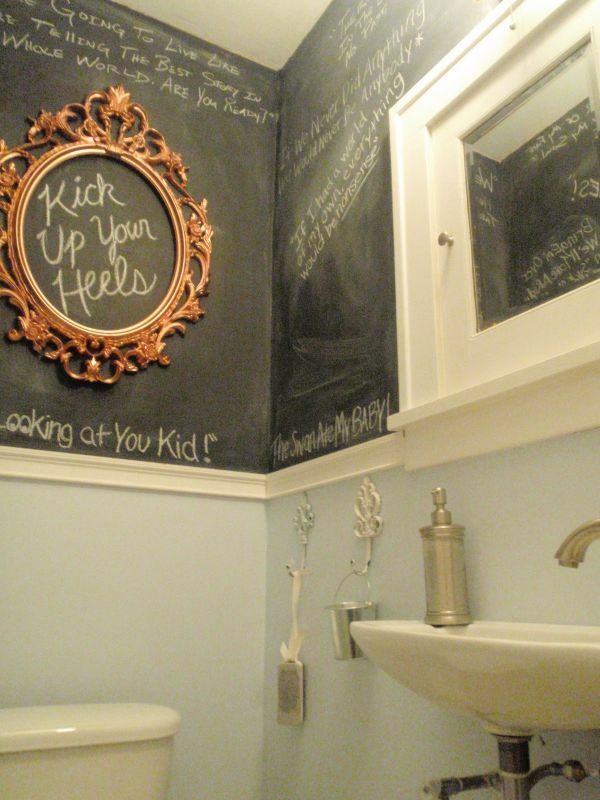 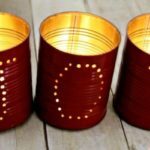 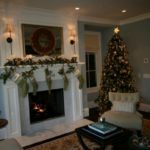 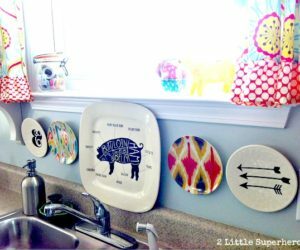 You can change the décor every day and you can let the guests or the kids contribute. 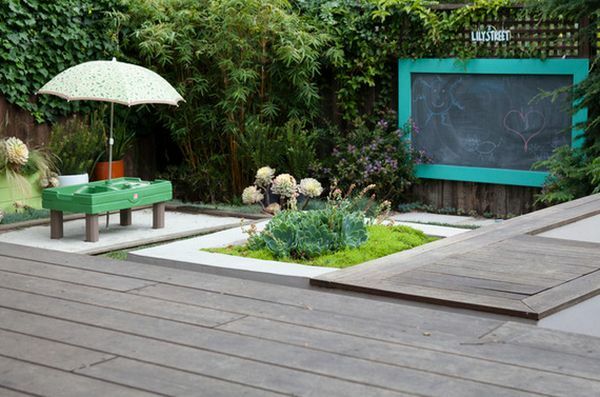 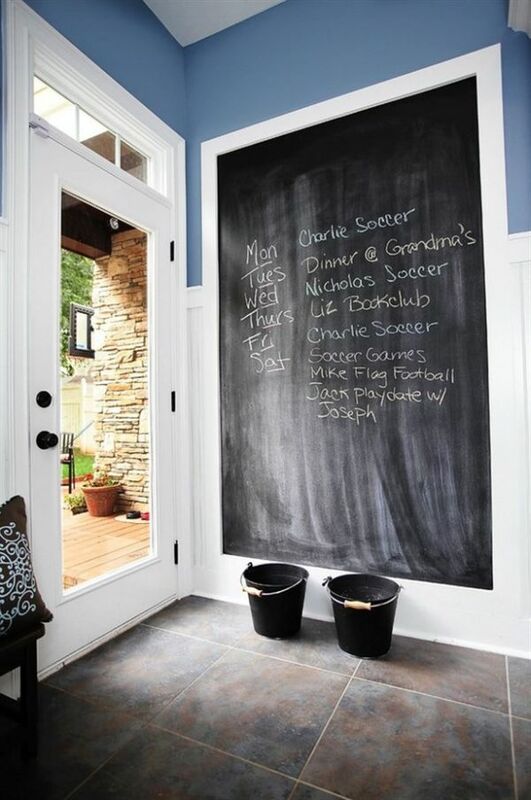 Instead of having a blackboard inside the house, take it outside. 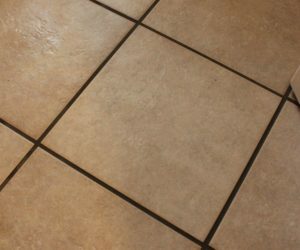 This way you won’t make a mess indoor, there will be no dust or residue in the house and you can still have fun using it. 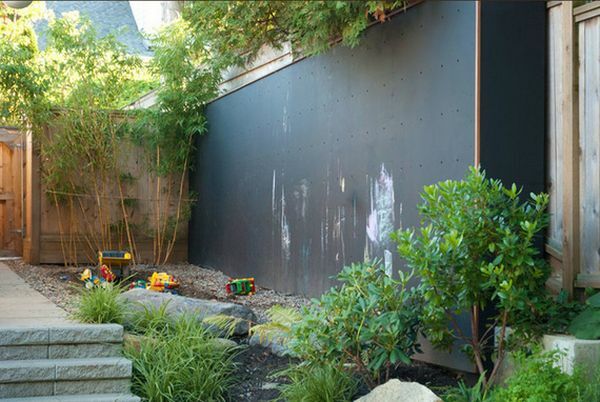 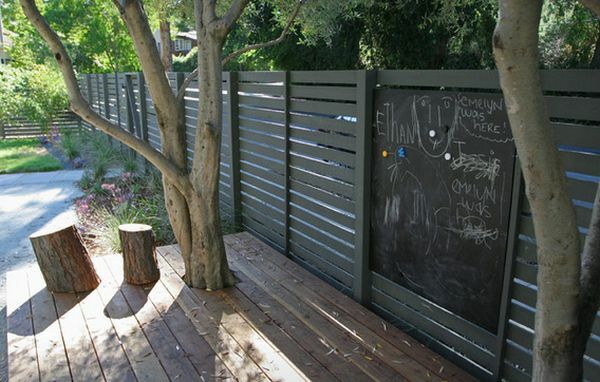 A good place to hang a blackboard is on the fence or on the exterior walls.